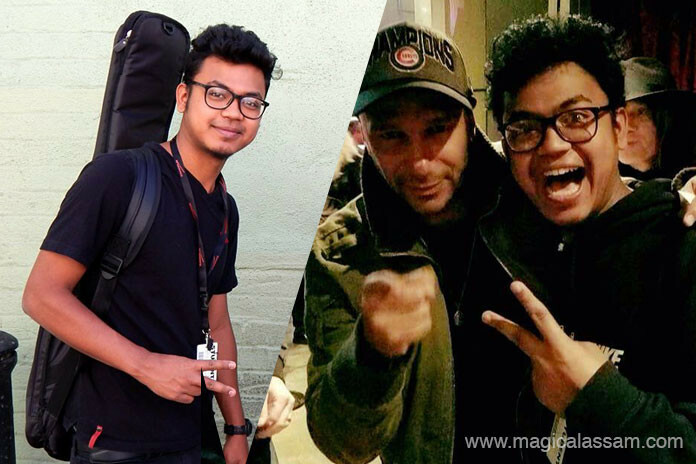 Bhargav Choudhury from Guwahati, Assam has won the prestigious Al Bruno Memorial Country Guitar Scholarship at Musicians Institute. Bhargav explains that he chose to study at Musicians Institute because “MI has the best guitar program in the world, excellent instructors, and great resources within the campus. I think the knowledge and experiences I will gain by studying at MI will make a me better guitar player and open new career opportunities”. 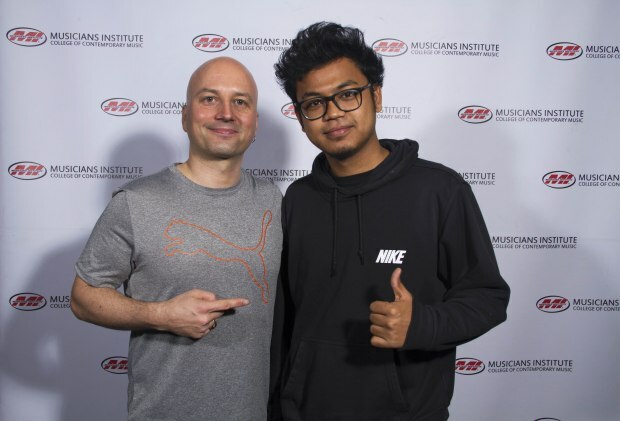 During his studies, he plans a continued focus on “learning different genres of music, so that I can incorporate in my own music and endeavor to raise my guitar skills to the next level. I also want to continue to gain live performance and real world music experience from MI.”. After MI, Bhargav’s career aspirations are to “tour the world playing my own music and to be a good performer. I love to share my musical ideas with people, so I would love to be an instructor and to do session work in the music industry”. Everyone at MI congratulates Bhargav on this achievement. We look forward to seeing him reach his full potential while at MI. Special thanks to the family and friends of Al Bruno who generously funded this scholarship to honor the exceptional talents and artistic career of the late Mr. Bruno, MI’s first Country guitar instructor. The scholarship provides talented students like Bhargav with the support, tools and recognition they need to launch successful and creative careers in the music industry. Magical Assam Contributor. Twenty-two-year-old part-time writer and full-time dreamer. Ankita is a lifestyle and entertainment writer and editor based in New Delhi.